UPDATE: South Dakota police department recovered Jeffrey’s body in Missouri River, one mile East of the Discovery Bridge. 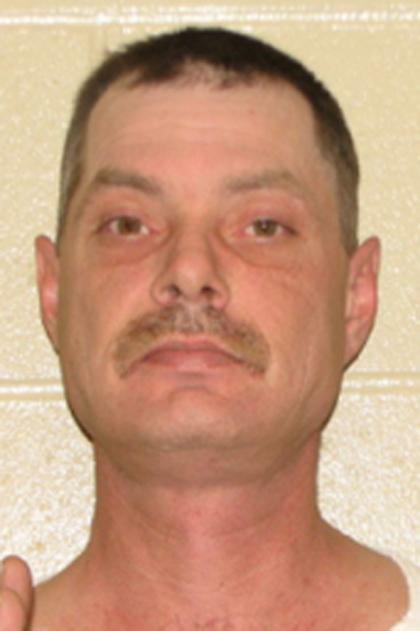 Jeffrey Leo Potts, 47, was last seen in Yankton, South Dakota on June 9. Law enforcement traced his location to the Discovery Bridge via his cell phone. “He was standing within 10 feet of the shore on the Nebraska side of the Missouri River by the Discovery Bridge. That call was to a son, and he was requesting help from the son,” said Yankton Police Chief Brian Paulsen, although they said the request was not urgent. Jeffrey was wearing a light-colored t-shirt, blue jeans and a baseball hat. He is 6 feet tall and 175 pounds. If you know the whereabouts of Jeffrey, please call te Yankton POlice Dept. at 605-668-5210. A news report showed they found his body in Missouri River.